A bit like dominoes (or, if you prefer, Tri-ominoes), “Spectrangle360” offers up improvements to the formula such as Scrabble-like (or, if you prefer, Words With Friends-like) multiplier spaces and online multiplayer. Solo play is also here, and the AI is thankfully not braindead. 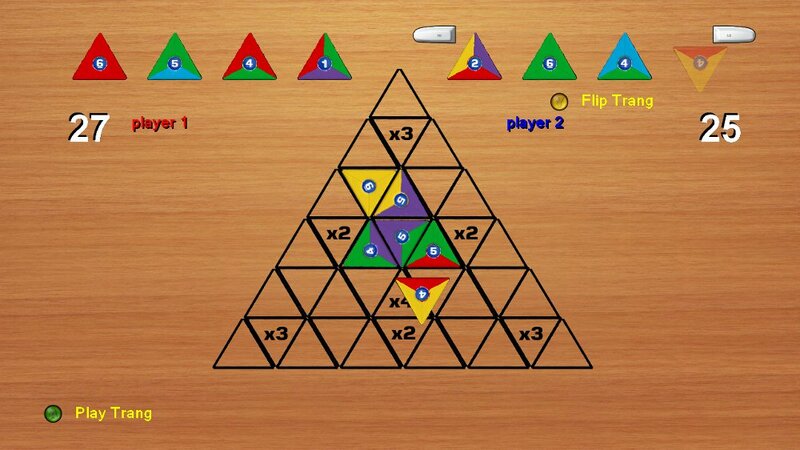 As a fan of Tri-ominoes, this was an 80 Microsoft Point must-buy for me.